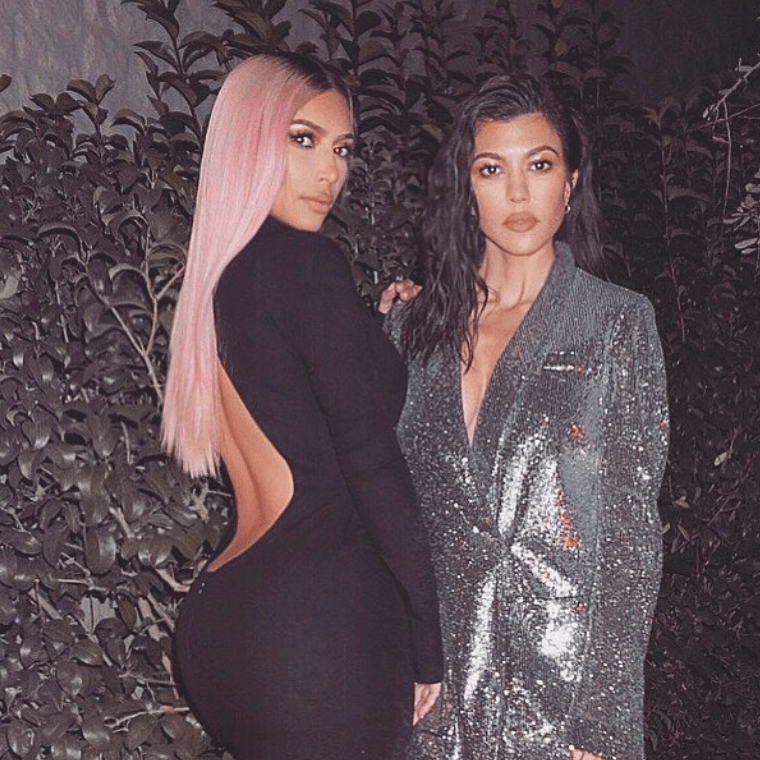 Can a day ever go by that the Kardashians aren't in some sort of scandal? Kim and Kourtney Kardashian have been blasted by PETA. The sisters have been called out by the animal rights group for playing with marmoset monkeys, on their Instagram videos. 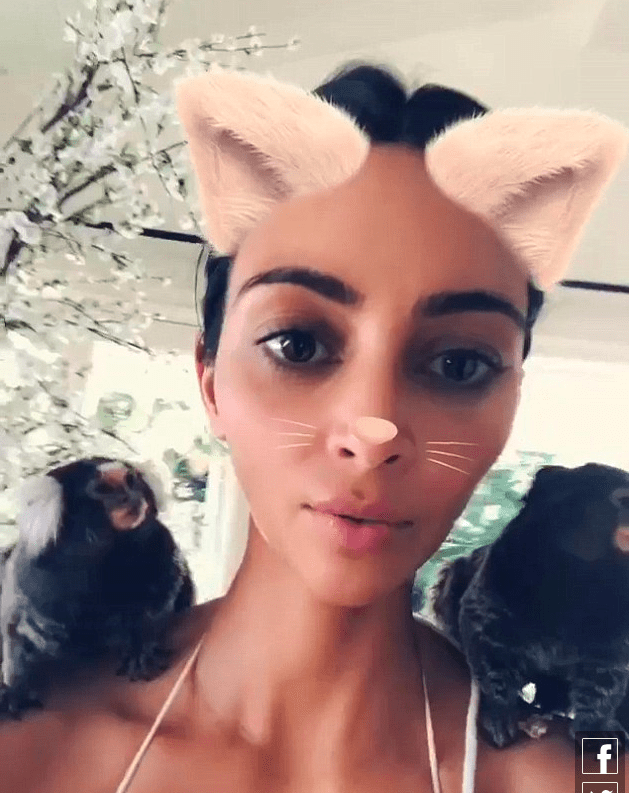 The duo were at their 83-year-old grandma, Mary Jo’s house, where Kim, 37, filmed herself with the monkeys on her shoulders, saying, “They’re licking me”. In Kourtney’s video, one monkey can be seen kissing her on the lips. “It is illegal to own a monkey as a pet in California, and the acquiring of a monkey involves killing entire families to obtain the young,” Babe.net reported. Animal Experts told Babe.net that the sisters as “appalling” and “irresponsible”. Professor Erin Vogel, from the department of anthropology at Rutgers, revealed how the majority of pet monkeys are snatched from their mother’s, who are then shot and killed, so their baby can be removed from the wild and sold to customers. “It is absolutely irresponsible and inappropriate for a celebrity to promote the abuse that these monkeys experience,” the professor said.